We’re finally here! The week where everything starts for me. It is surreal to me that so many things have begun to fall into place after years of working toward it. Yet, that is exactly what is happening. I could not be more excited about this or the fact that I get to share it with all of you. So Saturday April 21st I am going to be in Conference Room 2 at 12:15pm CST to do a presentation called “Writing The Paranormal”. I am really excited to be attending my first convention. That it is close to home is a plus but, I see many more of these types of appearances in the future. I have always loved having the opportunity to meet readers and fellow writers. Being able to talk about the books and upcoming releases is a highlight for anyone in the creative industry. We love to hear when you’re excited about something. It will be a fantastic event with a lot of really amazing opportunities. I hope that if you are in the area you’ll get your tickets and come see me at my booth. So Click Here for all the details on the conference. By the way…. 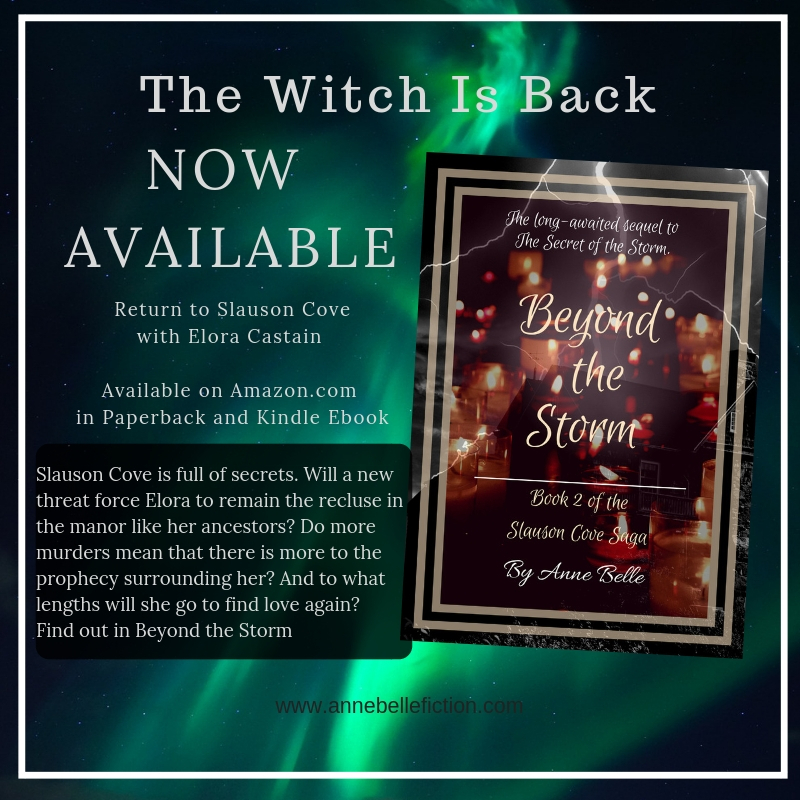 SamBee’s will be supplying me with free cake pops so, you should come by and have one when you get your copy of The Secret of the Storm. Don’t for get to go HERE and sign up for my newsletter to get your entry into the giveaway for the Collectible Print Edition of Exorcising The Past . I will also have tickets to fill out at the convention for an extra entry. Our first announcement of winners will be in my first newsletter on April 27th. I am honestly thrilled and humbled by the opportunities coming up for me. This conference is a launch point for me. And there may just be some news about the next Slauson Cove installment so don’t miss the fun! I’ll be happy to sign a copy and take a picture with you if you come by.